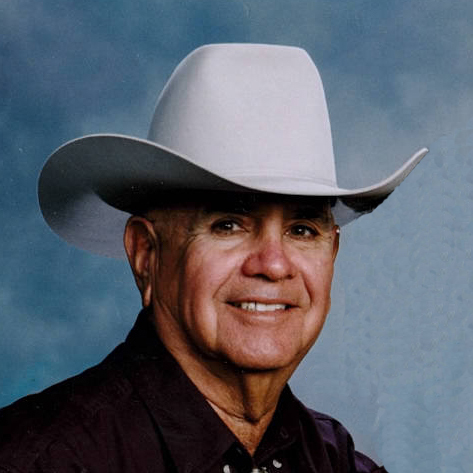 Salvador “Jr” L. Parra, 84, of Bayard was called home to his Lord on Monday, April 9, 2018 surrounded by his loving family. Cremation has been entrusted to Baca’s Funeral Chapels. The Prayer Vigil and Rosary will take place on Saturday, April 14, 2018 at nine-thirty in the morning with the Funeral Liturgy following at ten o’clock at Our Lady of Fatima Catholic Church in Bayard. Officiating will be Father Abraham Solis. “Jr” was born on March 17, 1934 in Dwyer to Salvador and Isabel Parra. He grew up and worked on the NAN Ranch and the Mimbres Valley with his family. At the age of 17, he began his career at Kennecott where he remained for 43 years. “Jr” married Beatrice in 1954, and together they had two daughters. He enjoyed traveling with friends, spending time at the casino and spending time with his family. “Jr” is survived by his wife, Beatrice; daughters, Irma Bencomo (Steve) and Ruth Barela (Mariano); one sister, Ruth Brito; five grandchildren, Andrea Silva (Jimmy), Stephanie Bussey (Steven), Cassandra Bencomo, Arianna Barela (Michael) and Greg Barela; seven great-grandchildren. He was preceded in death by his parents and his brother Abie Parra.